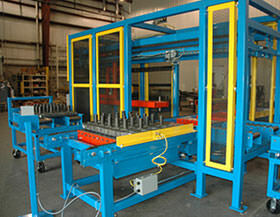 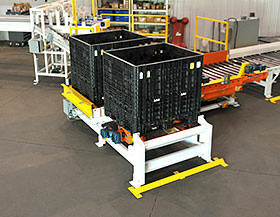 Transfer cars move products from one conveyor lane to another and can be either manual or automatic. 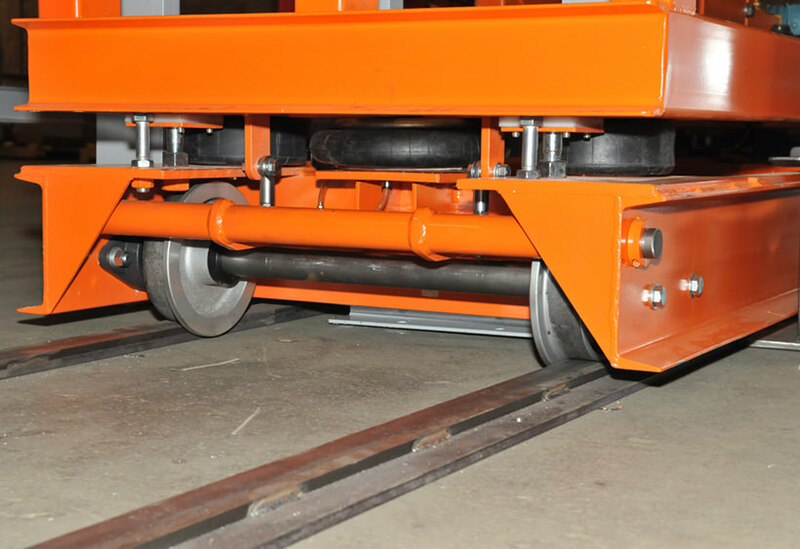 Transfer cars can travel long distances and may be more cost effective than a chain transfer. 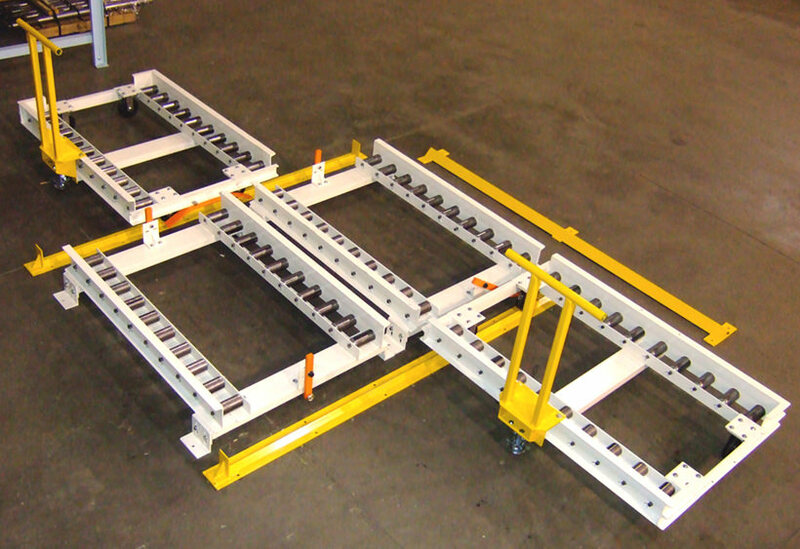 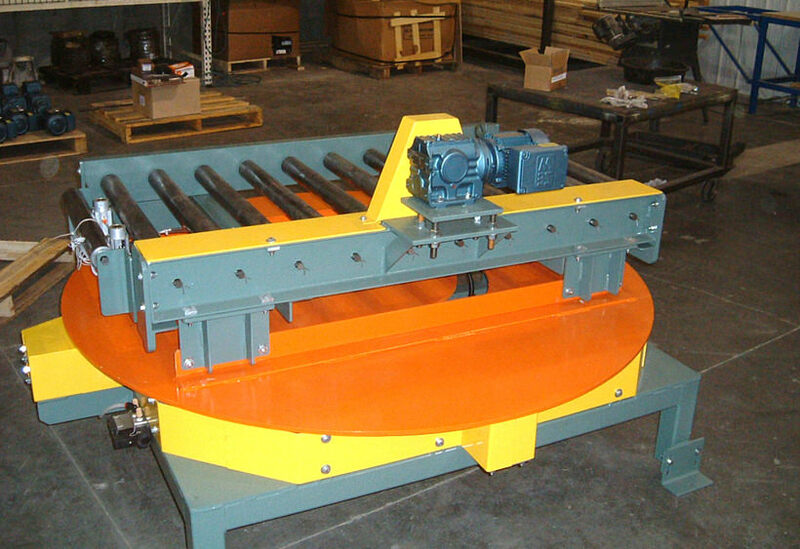 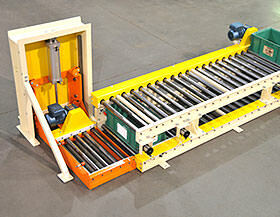 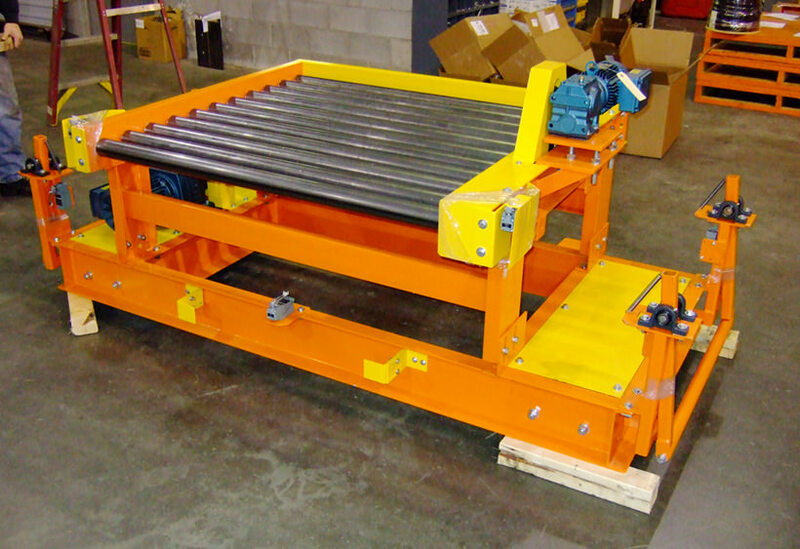 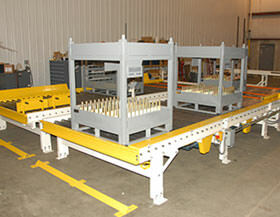 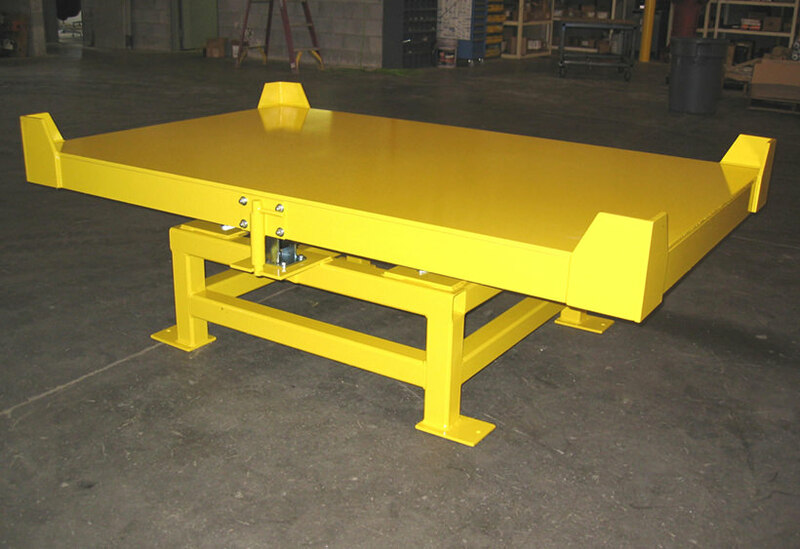 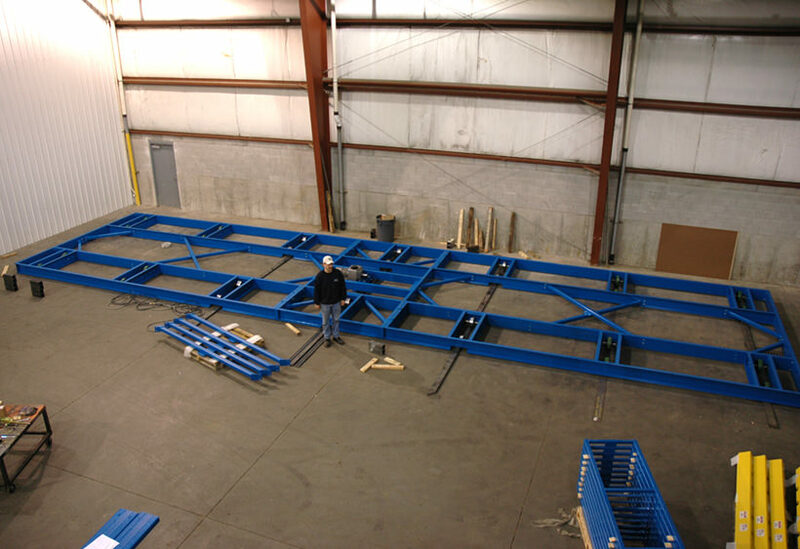 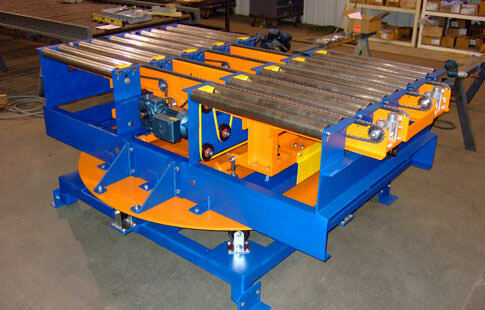 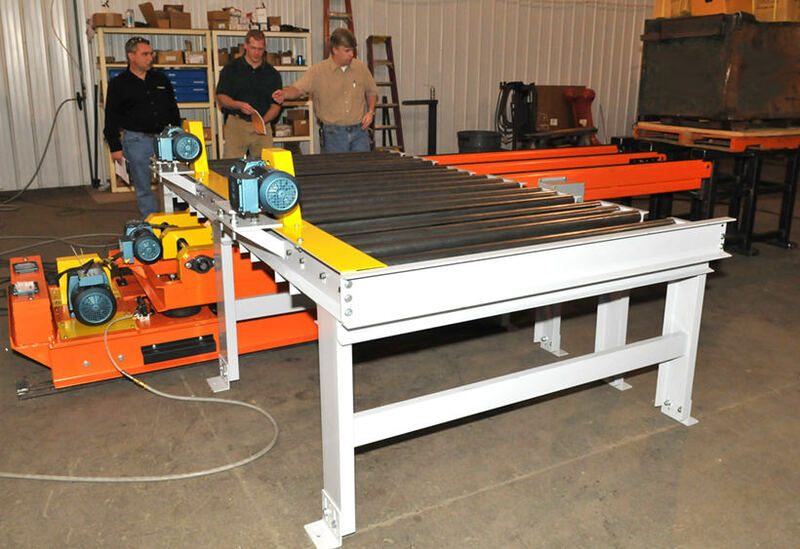 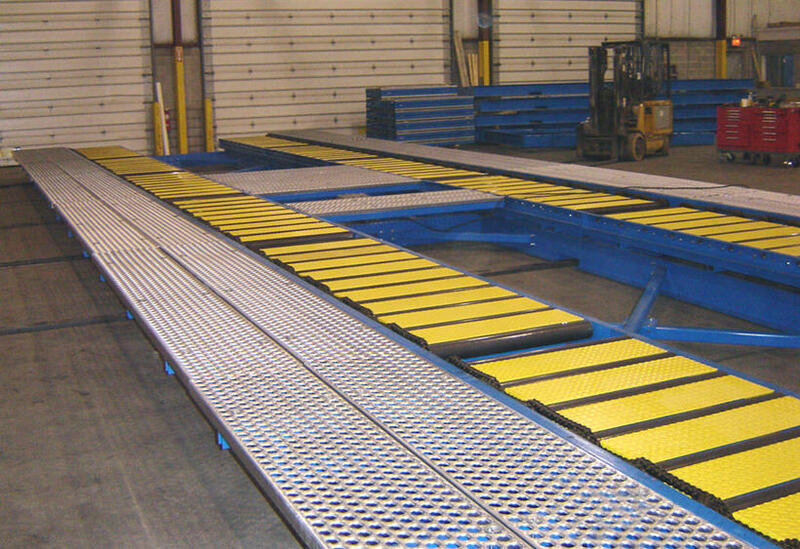 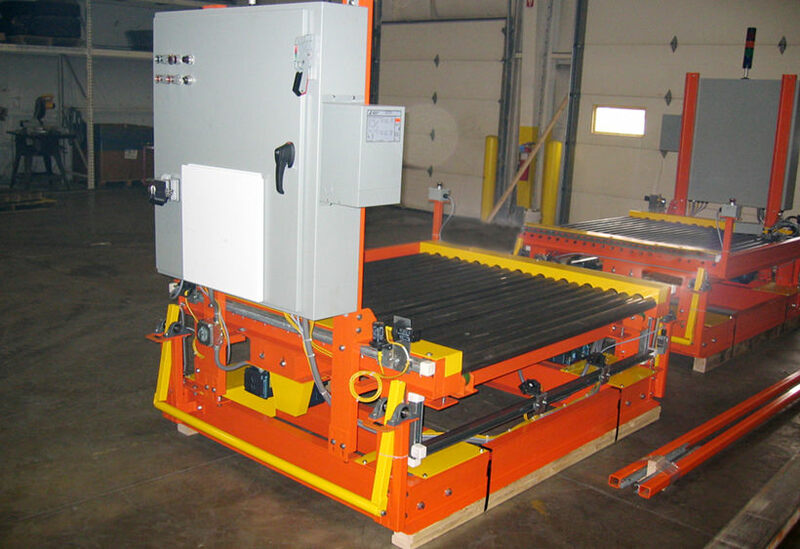 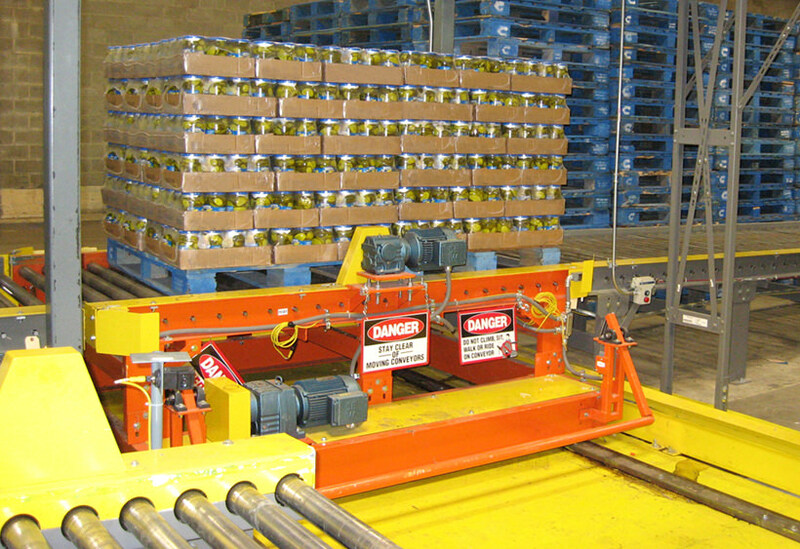 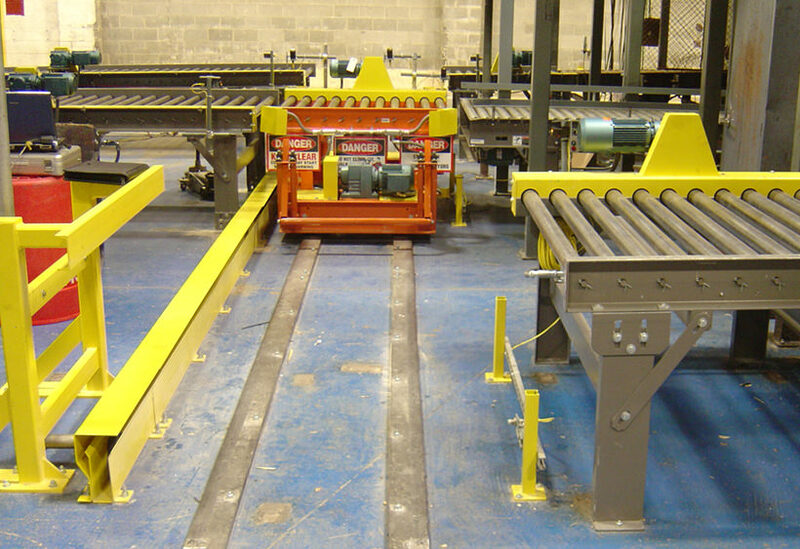 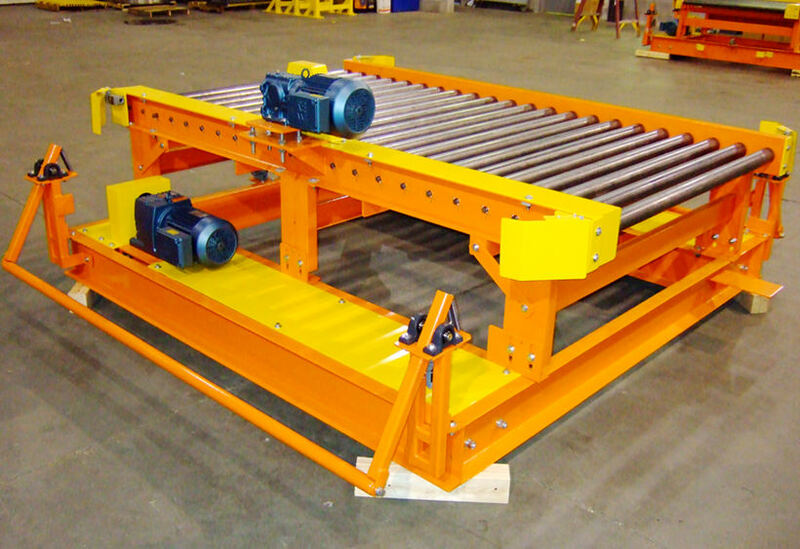 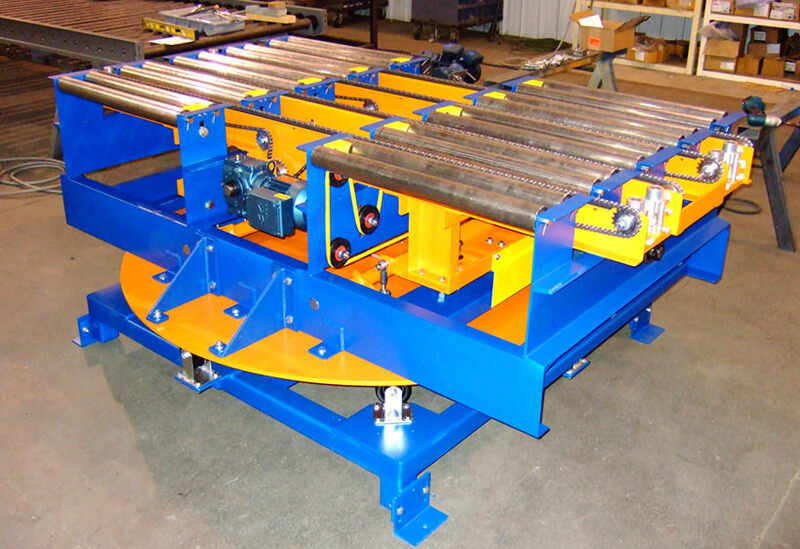 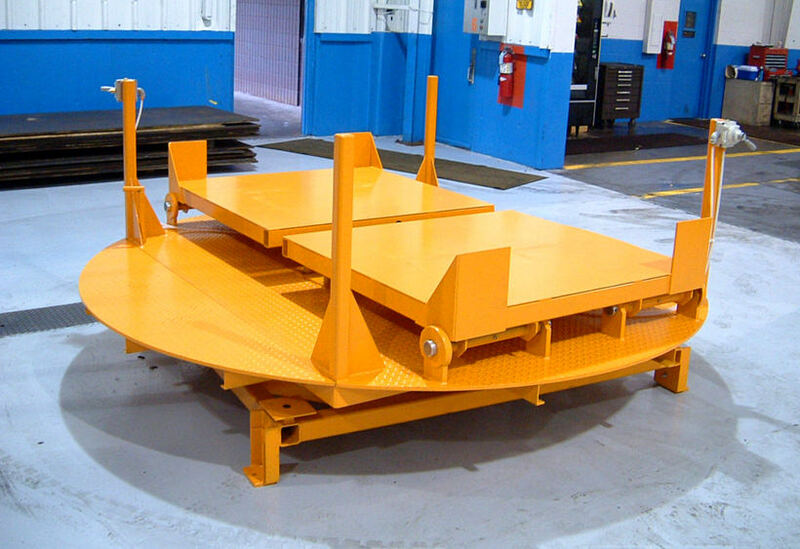 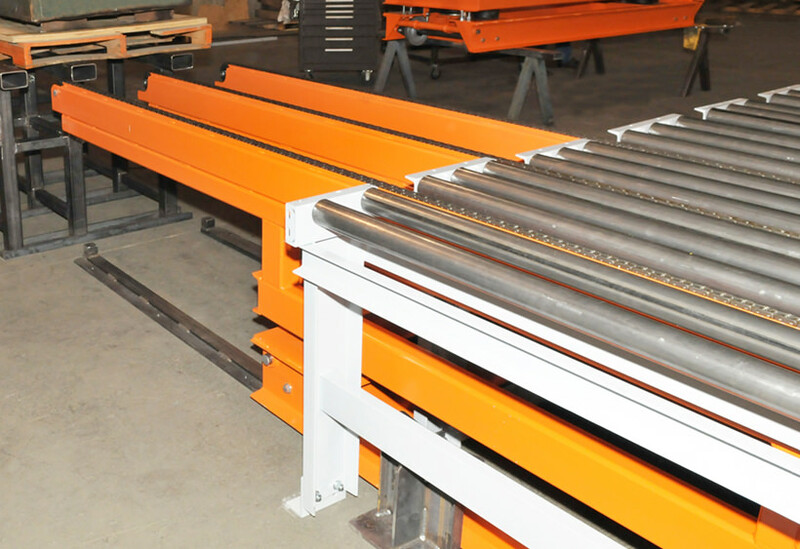 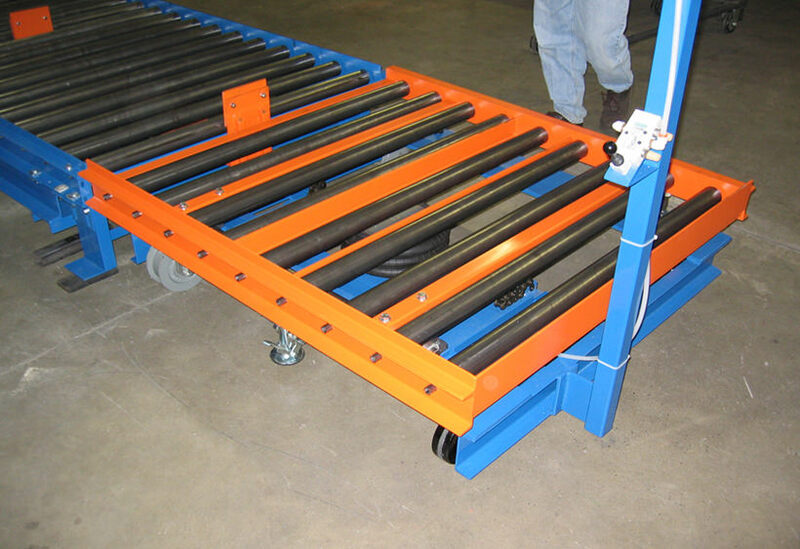 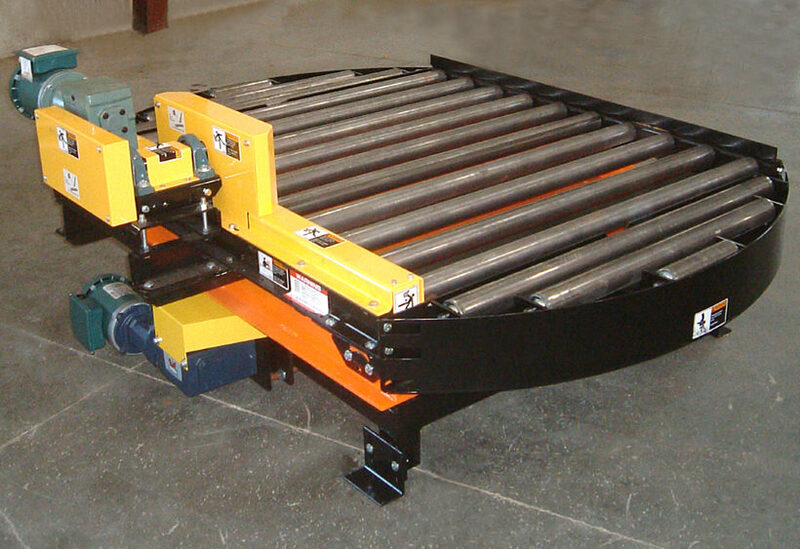 A wide variety of conveyor decks and optional equipment can be mounted to a transfer car.